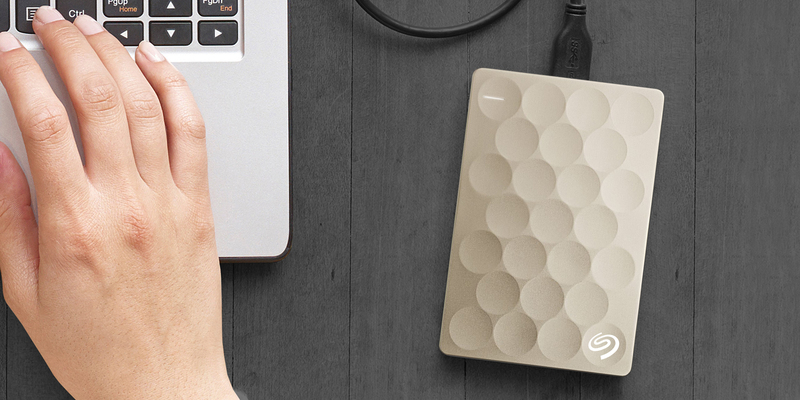 The thinnest 2tb portable hard drive on the market. The thinnest 2TB portable hard drive on the market and one of Seagate’s thinnest and most eye-catching portable hard drives, the launch of the Backup Plus Ultra Slim builds on Seagate’s rich history of award-winning innovation to give users even more capacity in an incredibly small form factor. Available in stunning gold and platinum colors- style meets storage- and easily slips into your pocket or bag. 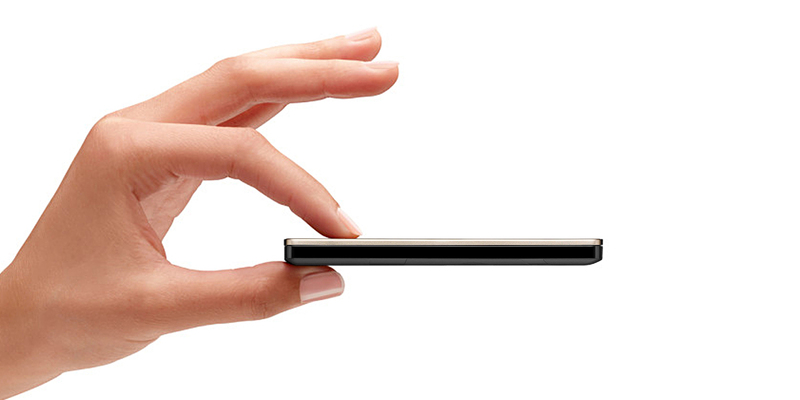 At 9.6mm thin, capacity is not sacrificed with 1TB and 2TB options. Textured surfaces engage the consumer through touch and sight through the gently curved dimples that reflect light off the gold and platinum surfaces. 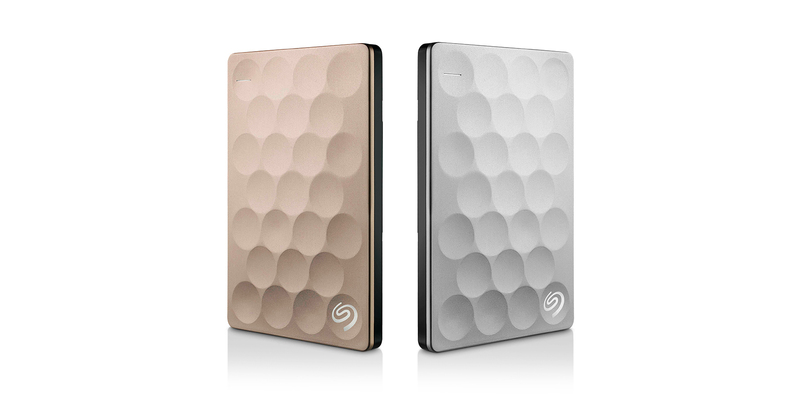 This allows the overall form to remain simple yet engaging and unique to the Seagate brand.